Your Chevrolet is a part of your life. Out on the road with the ones you love, doing the things you love. 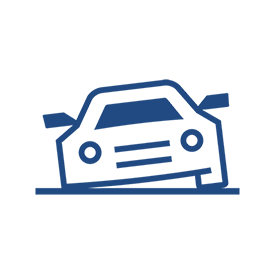 Connected Vehicle Services can elevate your ownership experience and give you peace of mind behind the wheel. OnStar® and Chevrolet Connected Services keep your vehicle connected and protected — with a variety of services to meet every need. When the unexpected happens, the last thing you want is to be alone. OnStar can be there to help protect the people you love when you’re out on the road. 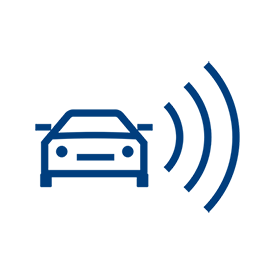 Built in-sensors can automatically alert an OnStar Advisor. With Injury Severity Prediction, Advisors can help make first responders aware of the possible severity of injuries. 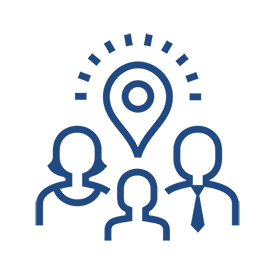 Priority connection to specially trained and certified Advisors who can pinpoint your location, contact emergency service providers and offer medical assistance until they arrive. Help if you have a flat tire, run out of gas or find yourself stranded. With one call, OnStar Advisors can pinpoint your vehicle's location and work with authorities to quickly and safely recover it. No matter where you are headed, getting directions is as easy as pushing a button. Technology with a human touch. 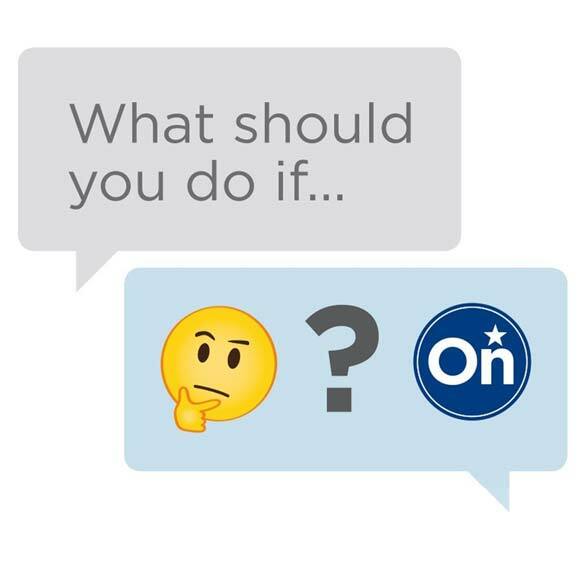 OnStar is a lot more than just having the latest technology in your vehicle. We believe that no matter how far technology progresses, there’s no substitute for a human connection. Chevrolet Connected Services are for drivers who know a vehicle is more than just a mode of transportation. Unlimited data for 4G LTE in-vehicle Wi-Fi® hotspot. 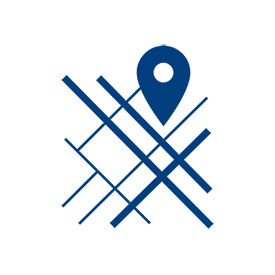 Get access to the location of your vehicle(s) along with the option to set boundary alerts and destination arrival or departure notifications. 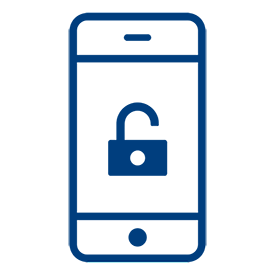 Remotely lock and unlock your doors, flash the lights and honk your horn, or start and stop (if properly equipped) your vehicle using your vehicle’s mobile app. Real-time traffic and point-of-interest updates within your vehicle's navigation system (if equipped). 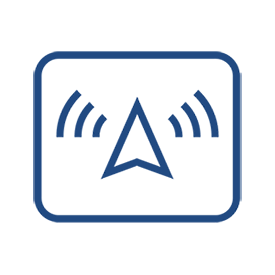 When a warning light comes on your dashboard, push your blue OnStar button to have an Advisor run a report and pinpoint the issue. OnStar is available on more than 30 GM vehicles. If you drive an eligible 2006 or newer vehicle, you can activate up to 3 months of OnStar Safety & Security Coverage and Chevrolet Connected Services by simply pushing your blue OnStar button. Stay Protected And Connected — Every Day. We help millions of people stay safe, connected and ready for the road. Check out our tips for how OnStar and Chevrolet Connected Services help Members get more out of their travels. 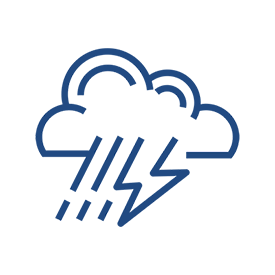 Visit onstar.com for coverage map, details and system limitations. Services vary by model. OnStar acts as a link to existing emergency service providers. Not all vehicles may transmit all crash data. 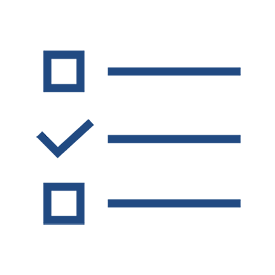 Services vary by model and conditions. Visit onstar.com for vehicle availability, details and system limitations. Automatic Crash Response/Emergency Services/Crisis Assist: OnStar acts as a link to existing emergency service providers. Not all vehicles may transmit all crash data. 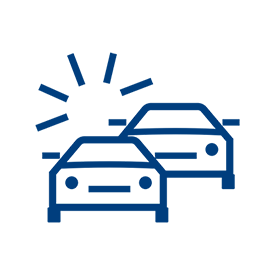 Roadside Assistance: Roadside service provided by Allstate Roadside Services. Limitations and restrictions apply. Stolen Vehicle Assistance: Services are subject to user terms and limitations, and vary by vehicle model. Requires subscription to Security Plan, Guidance Plan, or Safety & Security Plan. These services are intended to assist with vehicle recovery, and do not prevent theft or protect against damage or loss. Visit onstar.com for more details. Turn-by-Turn Navigation: Requires subscription to Guidance Plan, Unlimited Access Plan, OnStar Safety & Security Plan or Navigation Add-On. Services are subject to user terms and limitations and vary by vehicle model. Visit onstar.com for more details. Connected Navigation: Requires subscription to Guidance Plan, Unlimited Access Plan or Navigation Add-On. 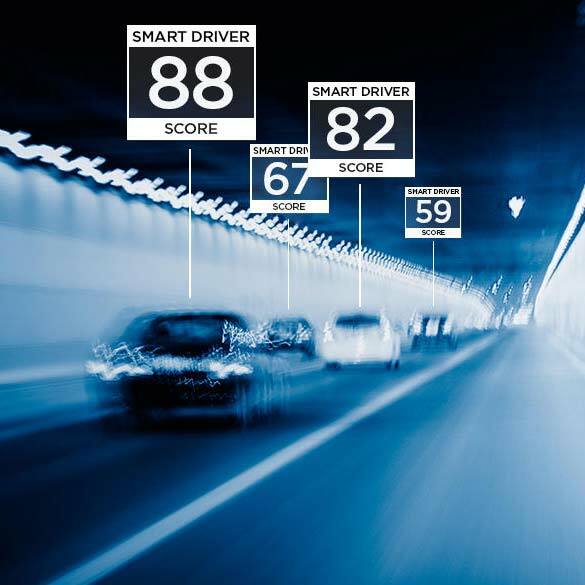 Connected Navigation and Real-time Points of Interest (POI) only available on properly equipped vehicles. Services are subject to user terms and limitations, and vary by vehicle model. Visit onstar.com for more details. Extended trial duration subject to change without notice. AT&T Connected Car Unlimited Plan (Prepaid 30-Day Auto Renewal): U.S. only. Prepaid session-based data plans provide you with access to AT&T wireless data services for your equipped vehicle including, but not limited to, features that may be used with wireless data services, content and application. Eligible vehicle, data plan and compatible SIM card required. Duration: Session-based prepaid plans for 30 days. Auto Renewal: Plans automatically renew every 30 days unless canceled. To cancel at any time, call 888.466.7827 or by accessing your account online. Auto-Renewal Payments: Monthly charges will automatically be billed to credit card on file on day 30 unless canceled. Payments are nonrefundable (subject to applicable law). Pricing: $20 for a 30-day prepaid plan. Limit: 1 vehicle per 30-day prepaid plan. Devices: Sold separately. Data: For use in the U.S. only. Hotspot: Connects a limited number of Wi-Fi-capable devices per vehicle hotspot as specified by the vehicle maker. Devices connected to vehicle’s hotspot use data from your plan. Once a device connects, it will automatically reconnect and use data from your plan unless hotspot is removed from returning device settings or hotspot password is changed. Performance varies based on number of devices connected and other factors. Stream Saver feature not available for this Plan. General Wireless Service Terms: Subject to AT&T Session-Based Wireless Data Services Agreement available at att.com/USTermsandconditions. Pricing, offer and terms subject to change and may be modified or terminated at any time without notice. Coverage and service not available everywhere. Family Link: Requires Remote Access Plan, Unlimited Access Plan or Family Link subscription. 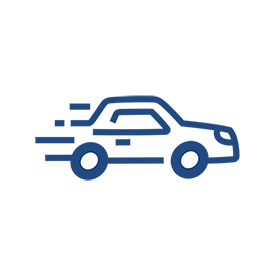 Family Link services locate vehicles, not people, are subject to separate user terms and limitations, and vary by vehicle model. Contact 1.888.4ONSTAR (1.888.466.7827) for vehicle model eligibility. Available in the U.S. only. Visit onstar.com for more details. Remote Key Fob: Requires subscription to Remote Access Plan or Unlimited Access Plan. Services are subject to user terms and limitations, and vary by vehicle model. Unlock feature requires automatic locks. Remote start requires GM factory-installed and enabled remote start system. Visit onstar.com for more details. Eligible 2015 and newer vehicles receive 1 month OnStar Safety & Security Plan and 1 month Connected Services, which includes navigation, Remote Access Plan, and 1 month or 3 GB of 4G LTE data (whichever comes first) from activation. 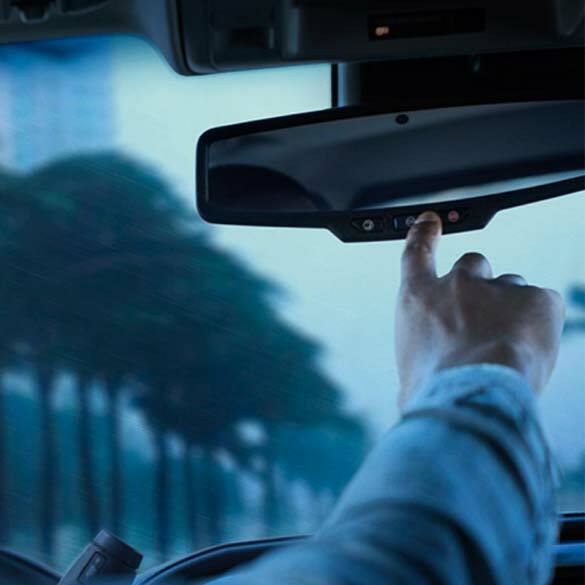 Eligible 2011–2014 vehicles receive 1 month OnStar Safety & Security Plan and 1 month Connected Services, which includes navigation services and Remote Access Plan from activation. Eligible model year 2006-2010 vehicles receive 1 month OnStar Safety & Security Plan from activation. Services are subject to user terms and limitations and capabilities vary by model. See onstar.com for details and further plan limitations.